We are excited to have the Denton County Office of History & Culture participating in this year’s DFW Archives Bazaar! The Denton County Office of History and Culture operates the 1896 Courthouse-on-the-Square and the Denton County Historical Park. 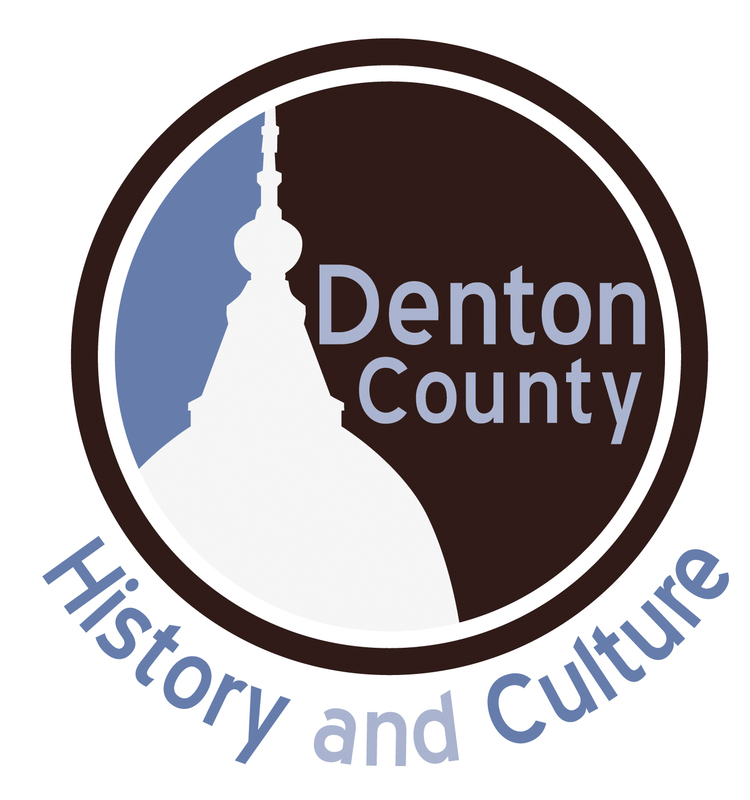 The Denton County Office of History and Culture is a place of learning and discovery that provides educational opportunities and learning resources to the Denton County community as a public service of the local county government. They offer museum tours, in-school presentations, historical lectures, community programming, and maintain a collection of artifacts and documents that have historical significance for preservation and posterity. Join the Denton County Office of History & Culture at the DFW Archives Bazaar to learn more! They will be at Dallas Heritage Village at Old City ParkSunday, October 14, 2018 from 1-5pm.